Singaporeans use about 2.2 million straws a day. If laid end-to-end, our daily plastic straw consumption would cover the coastline of Singapore more than twice over! What’s so bad about straws? They are among the top 10 items found during beach clean-ups and can cause harm to seabirds, turtles, and other marine animals. Straws are non-biodegradable and they never get recycled in Singapore. If you think about it, it’s really unnecessary for most people to use the straw – we can just sip! We believe that refusing single-use plastic straws is the easiest and simplest way for everyone to take action today. 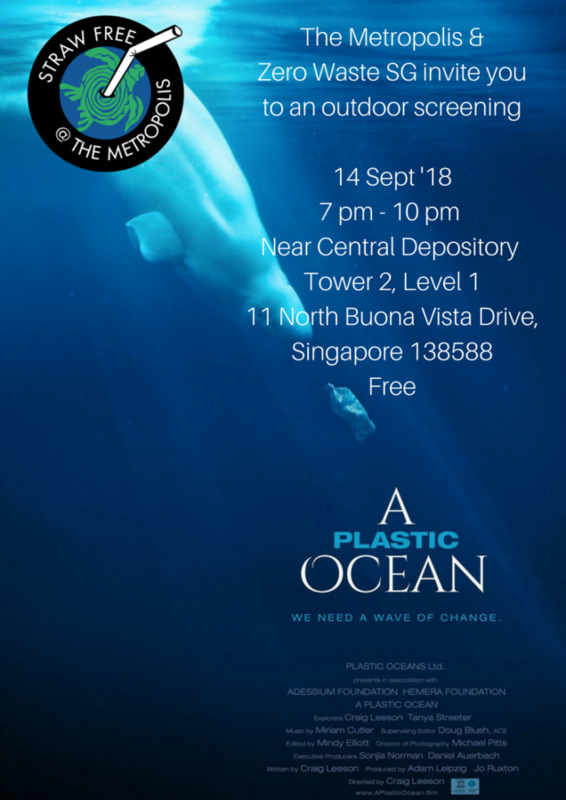 Zero Waste SG, together with Squeezed!, Unpackt and Ho Bee Land have come together to organise Straw-Free Week @ The Metropolis to encourage everyone to stop using plastic straws for good. During 15-21 Sep, retailers will not readily offer straws to customers, and customers: (i) are encouraged to refuse the straw, (ii) buy and use a reusable straw, or (iii) request for a straw if they really need one. We hope that straws will just be your first step towards a less wasteful lifestyle, a simple action tipping you over the edge to start making other simple switches! 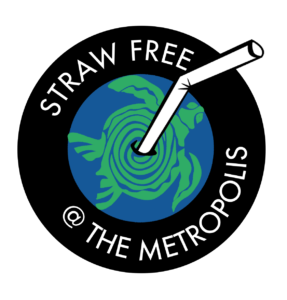 Check out what else you can do @ The Metropolis leading up to Straw-Free Week from Jul to Sep. Try shopping packaging-free with Unpackt, located at Squeezed! Check out other reusable options by Project.R, stocked at Squeezed! Attend talks and workshops – scroll down for details! We'd love to hear from you. Email us!